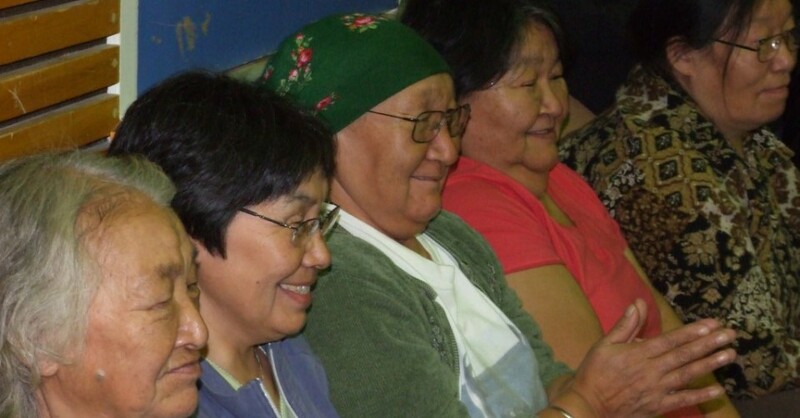 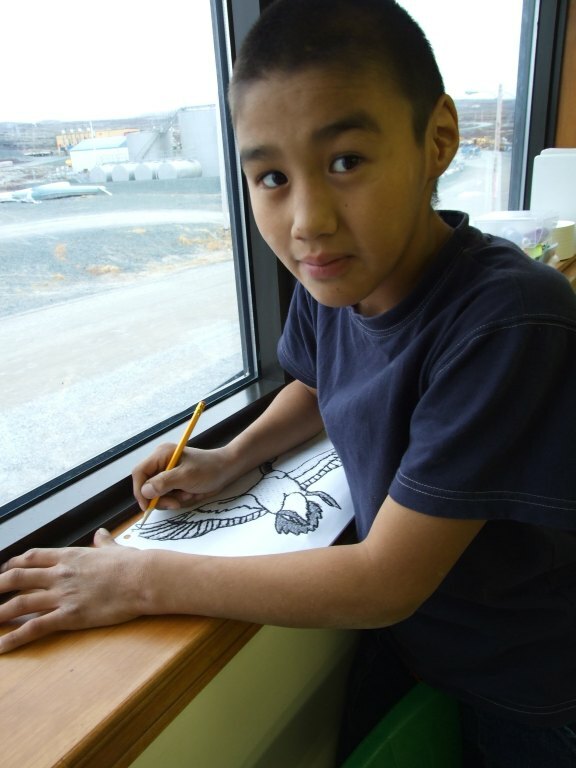 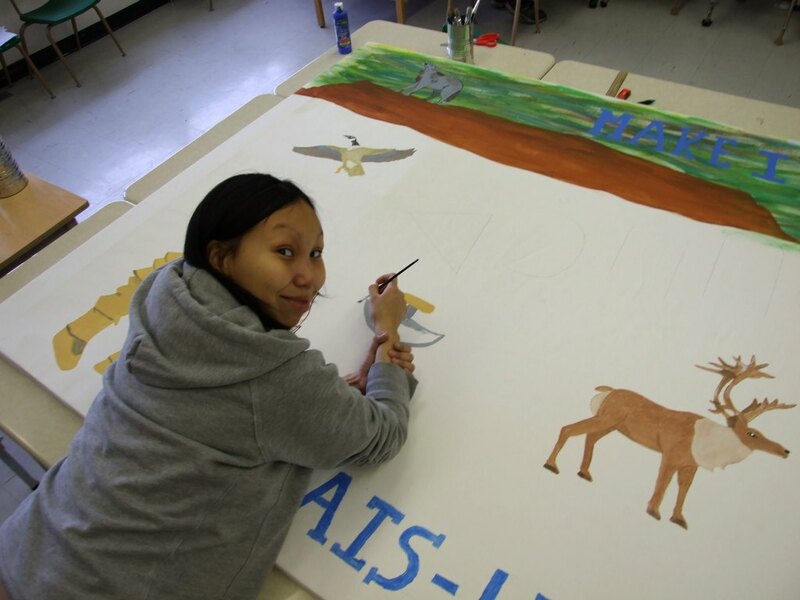 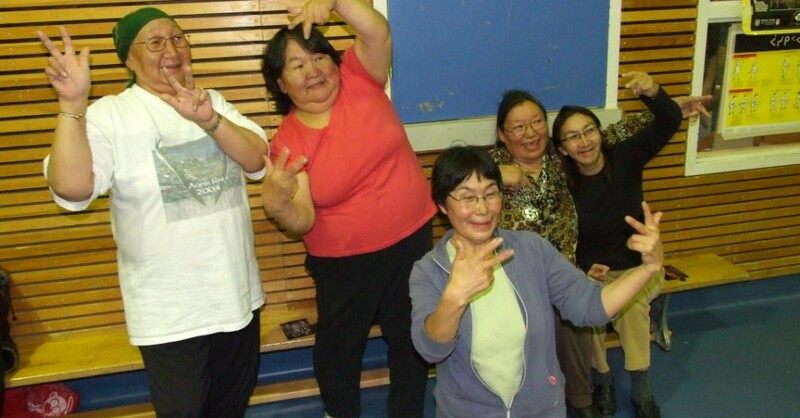 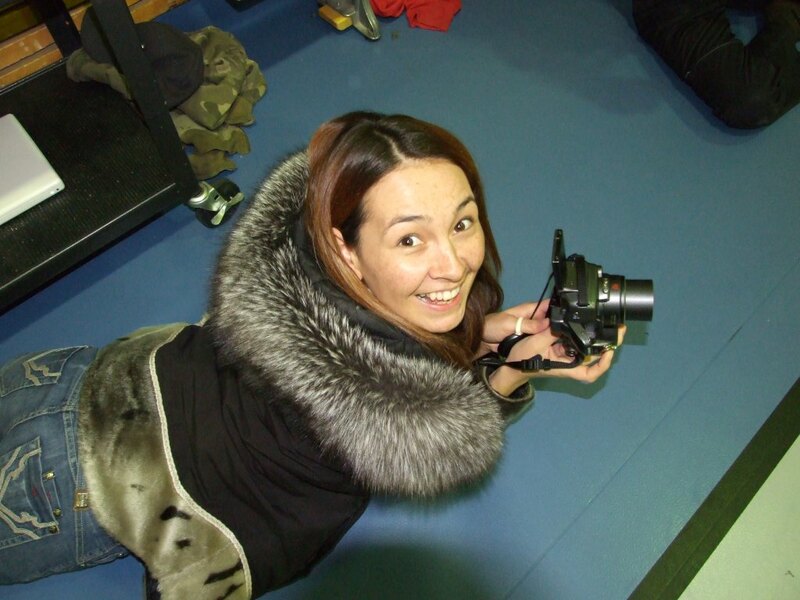 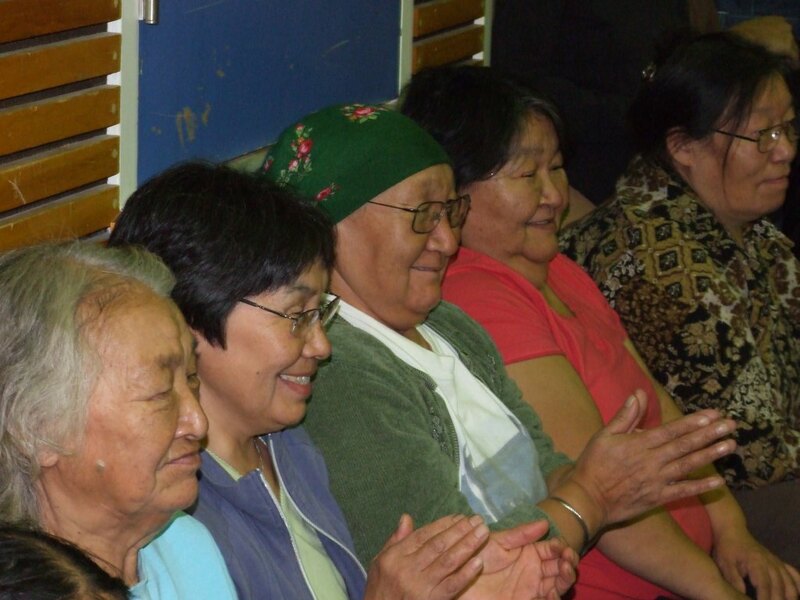 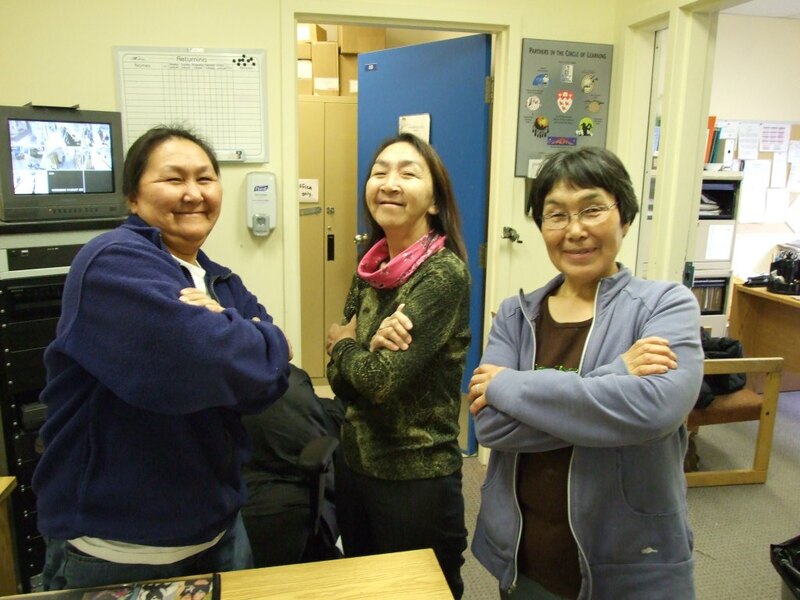 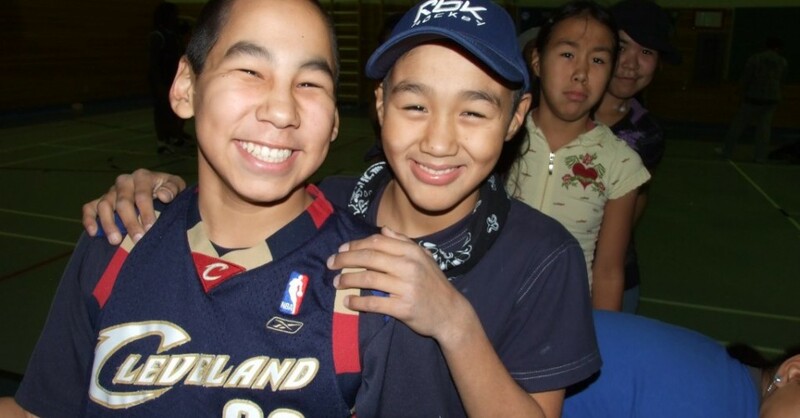 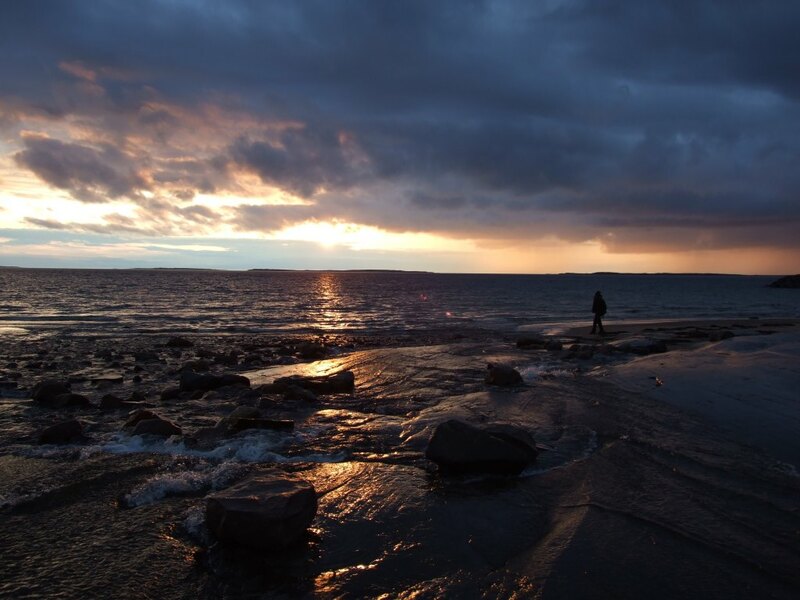 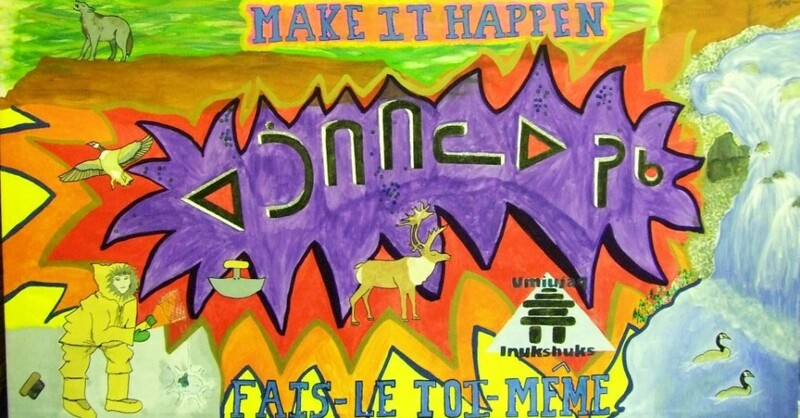 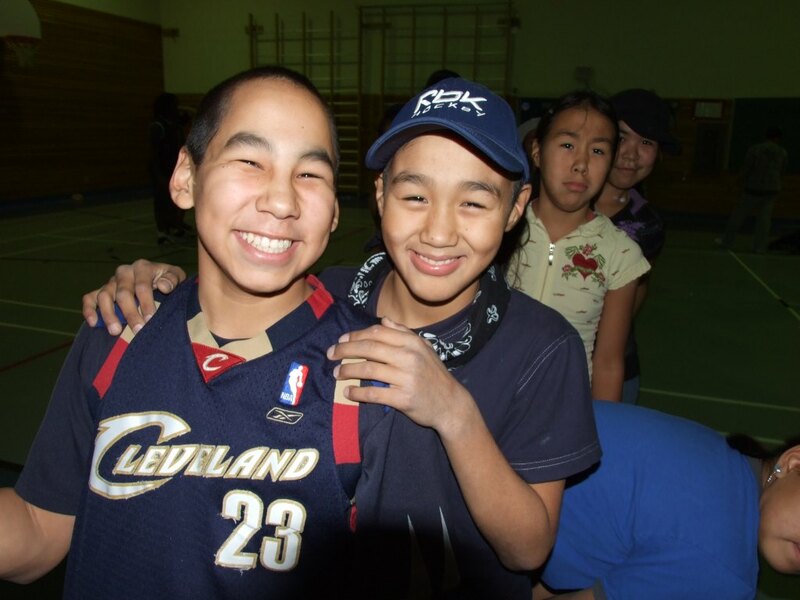 Umiujaq is a small traditional Inuit community on the Hudson Bay coast. 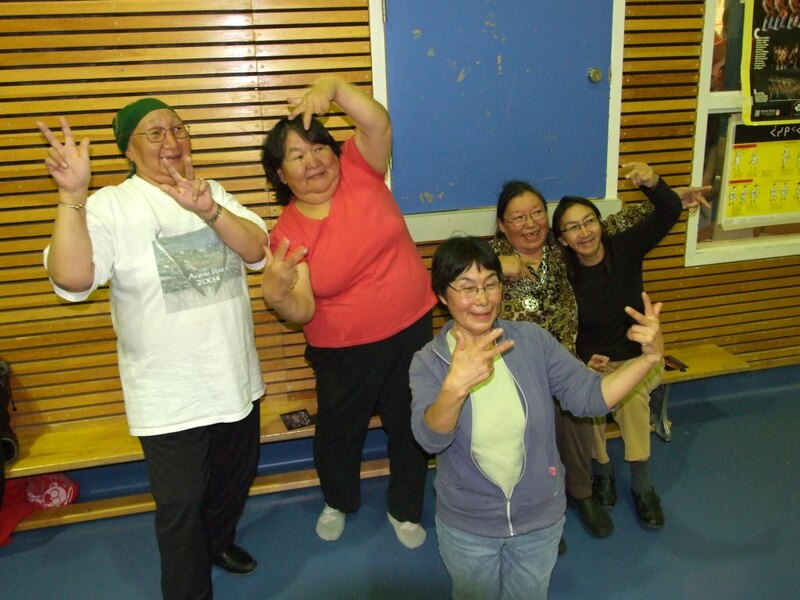 Wow, we had so many Elders actively participate and even dance battle each other. 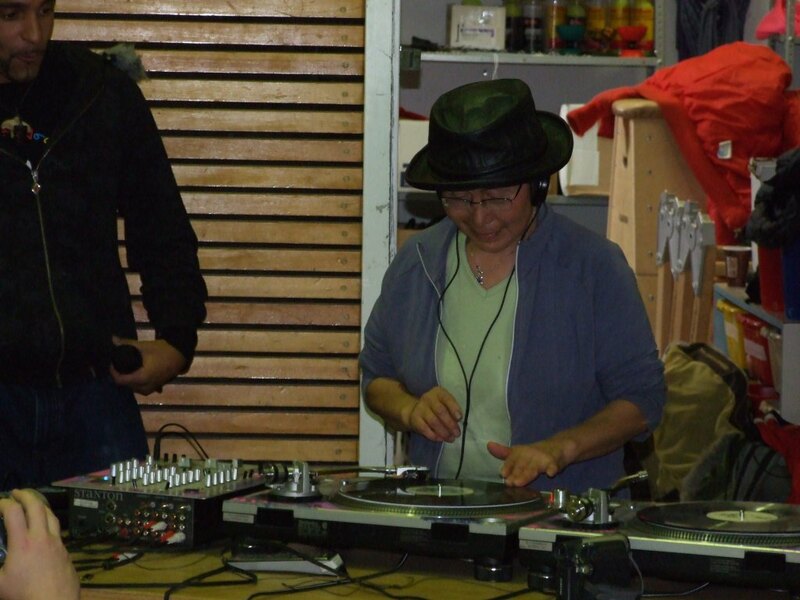 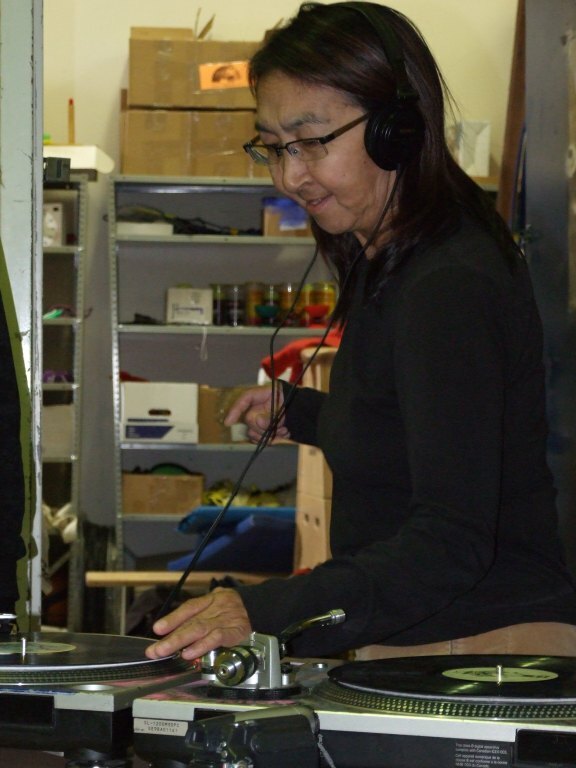 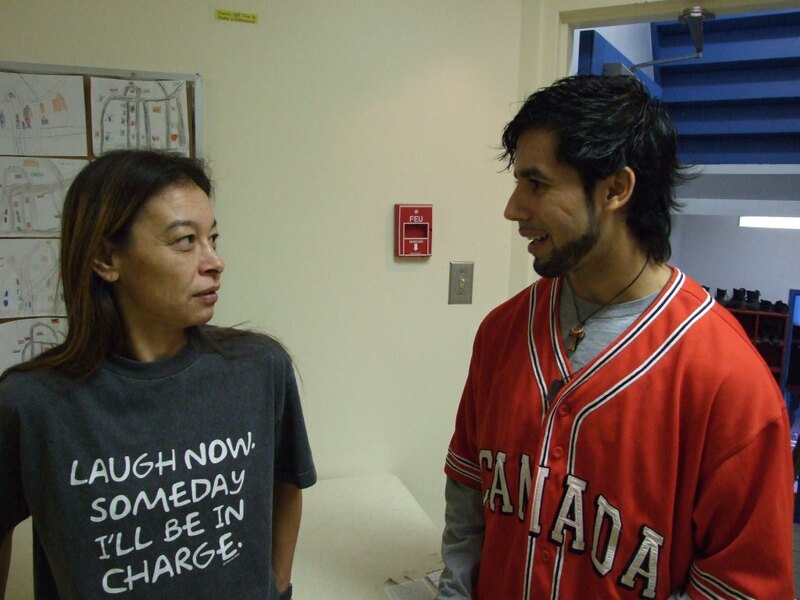 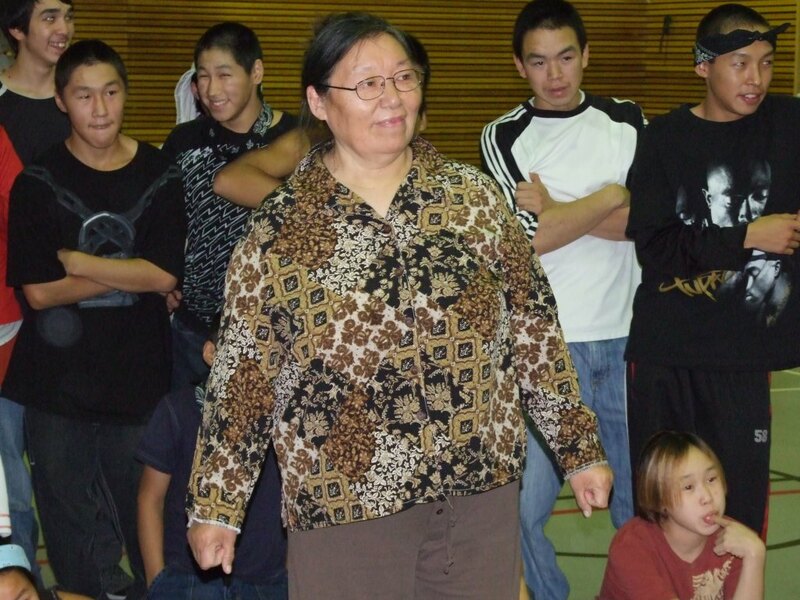 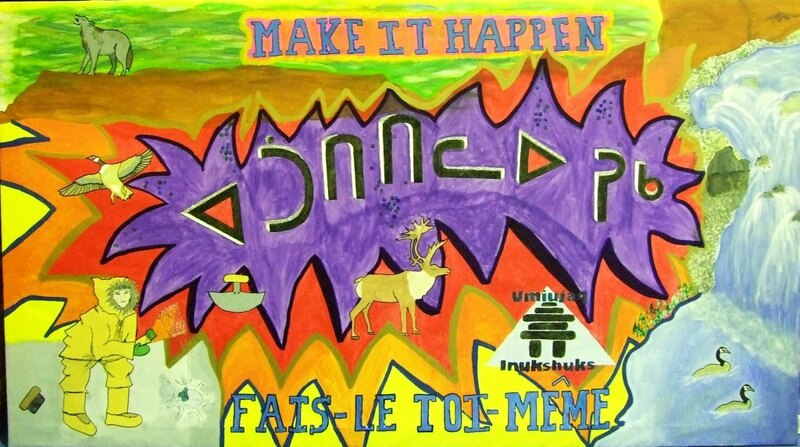 Sylvia Cloutier came as part of our team and we did traditional songs with the youth, Drum Dancing and Throat Singing. 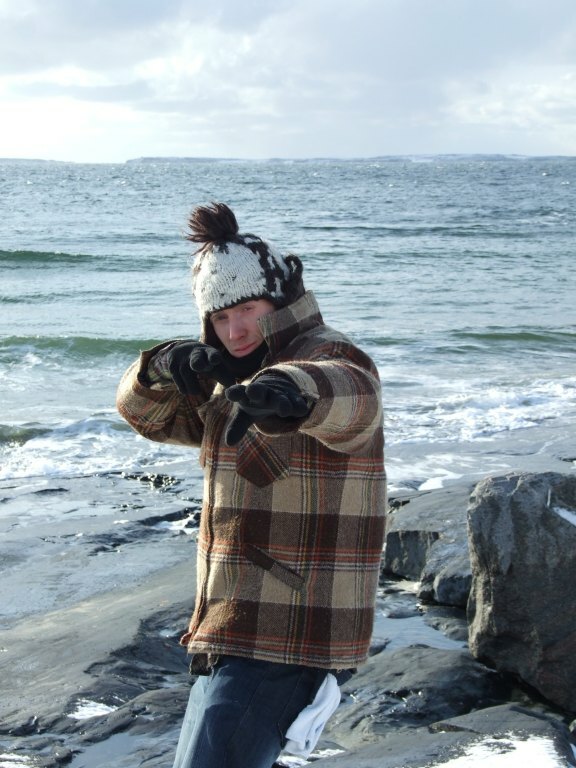 It was beautiful hiking along the windswept coastline. 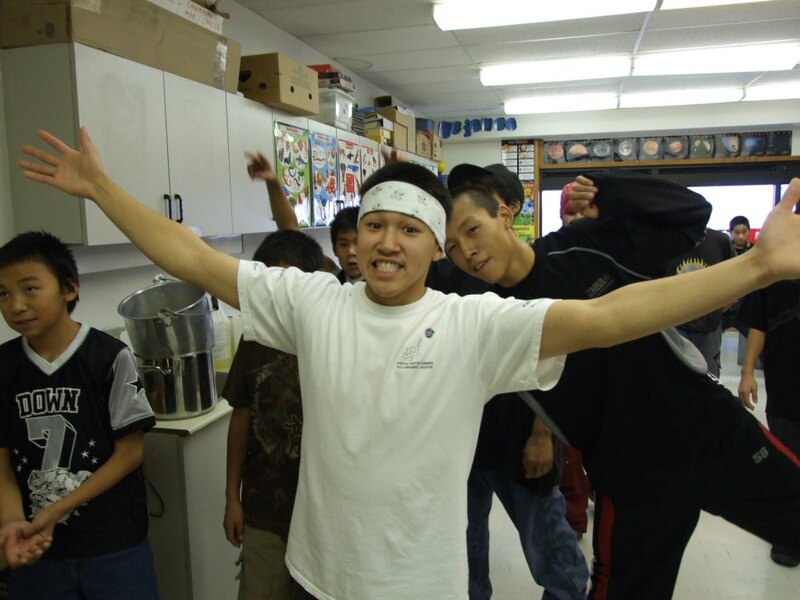 A few years later we had a small team return to work with the youth during their Blueberry festival. 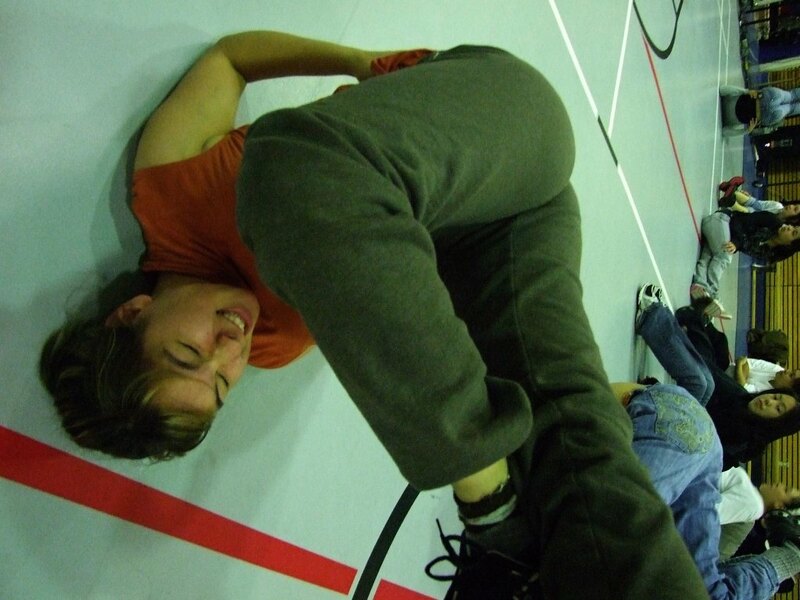 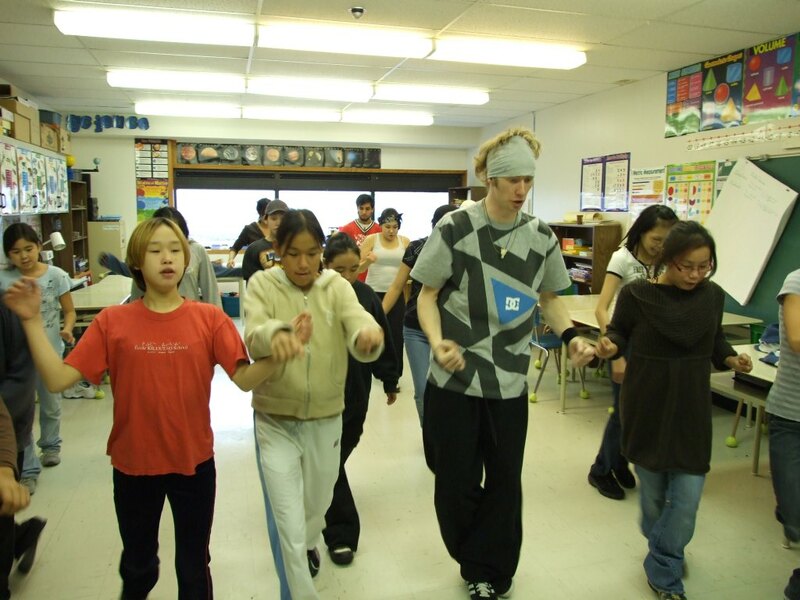 These youth worked very hard at learning new dance skills. 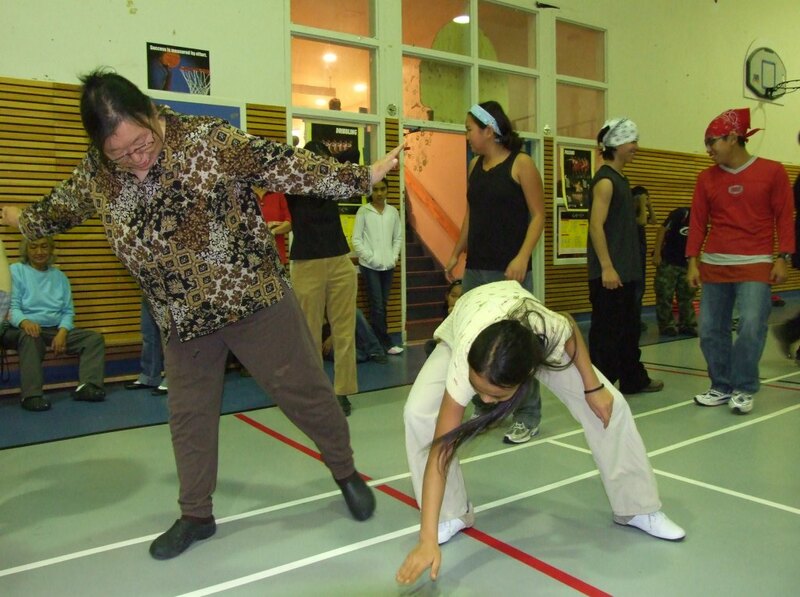 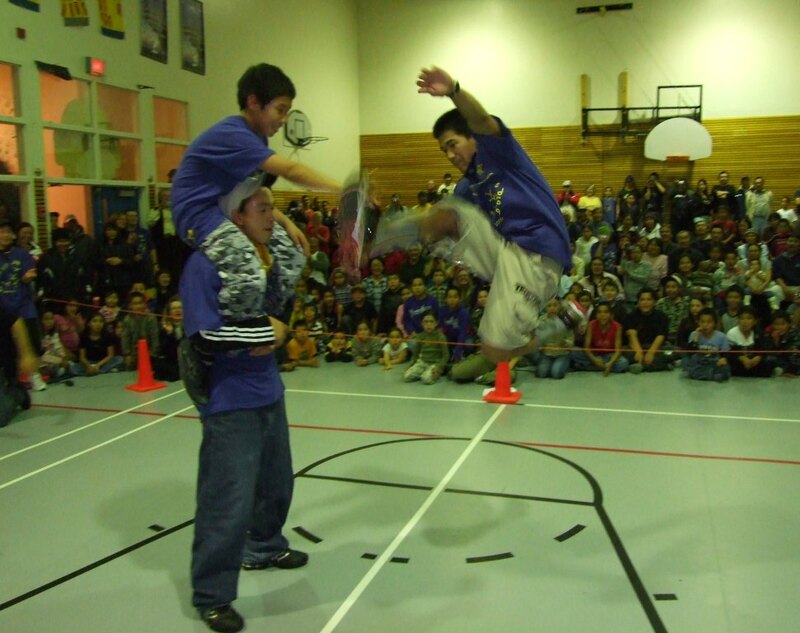 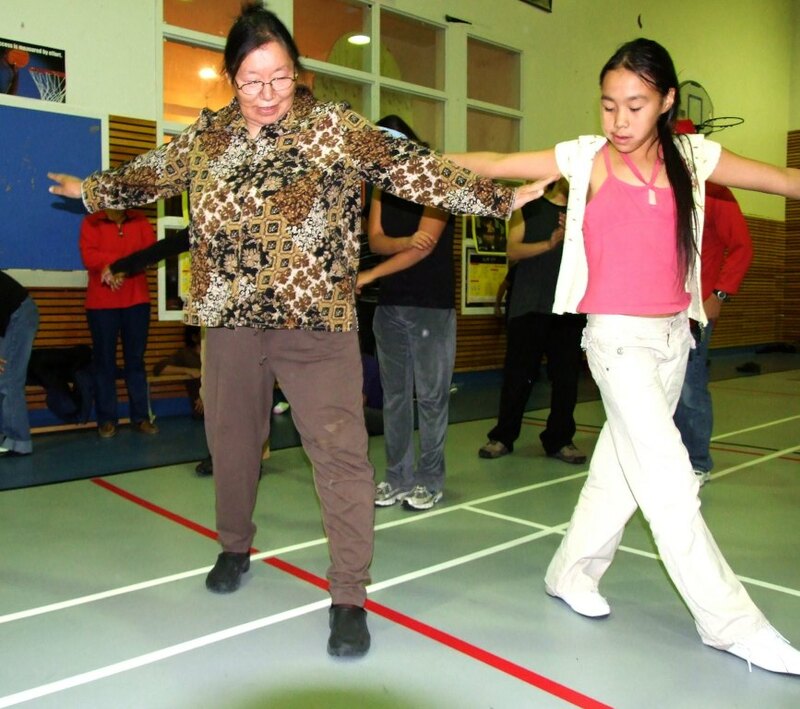 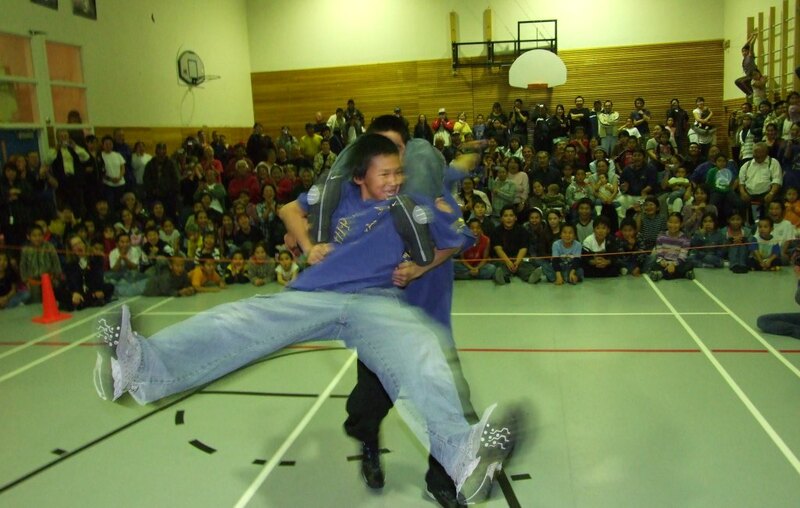 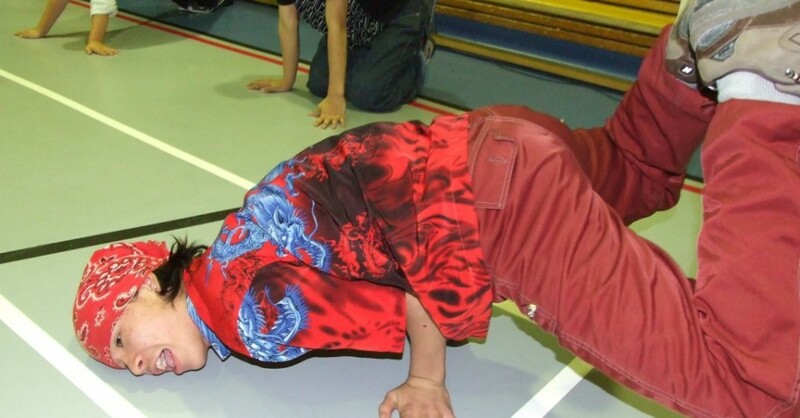 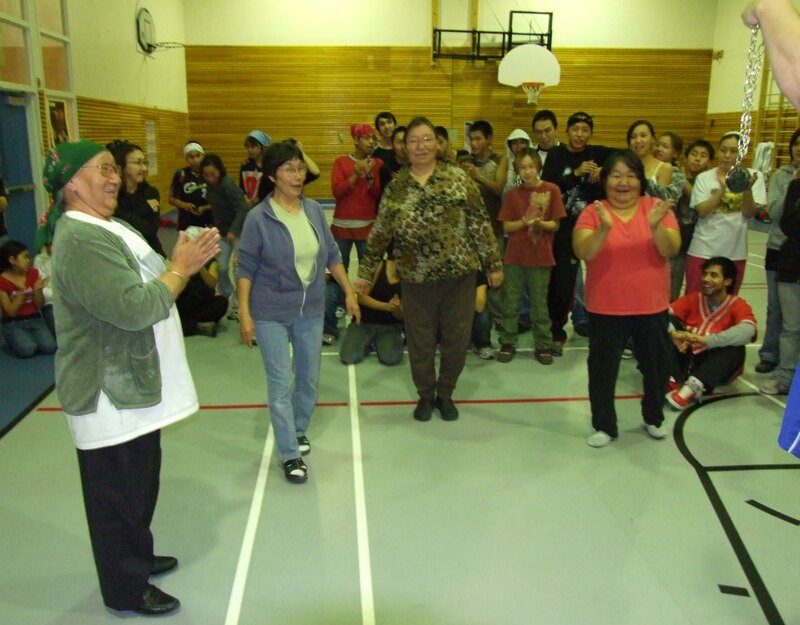 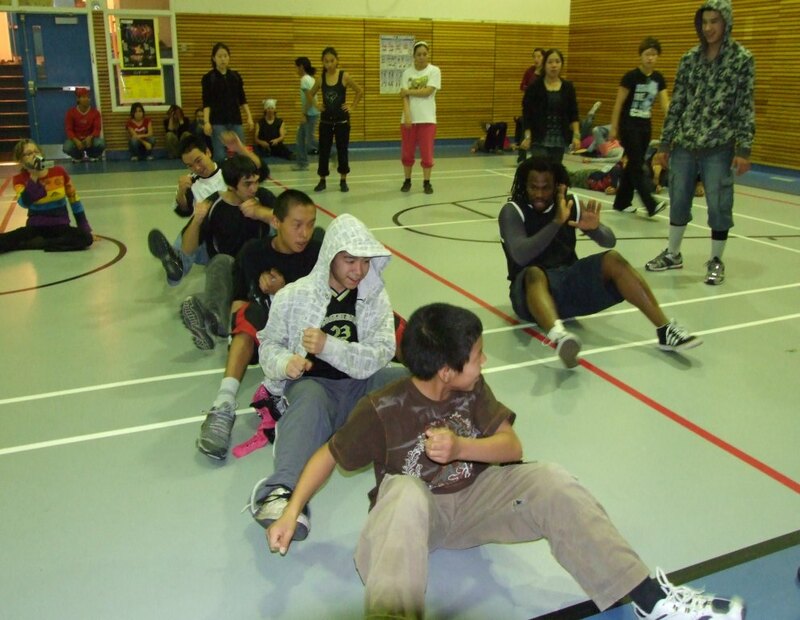 Later when we had a leadership summit in PUV during snow festival and two youth from this community won the dance battle between youth from almost all of the Nunavik communities. 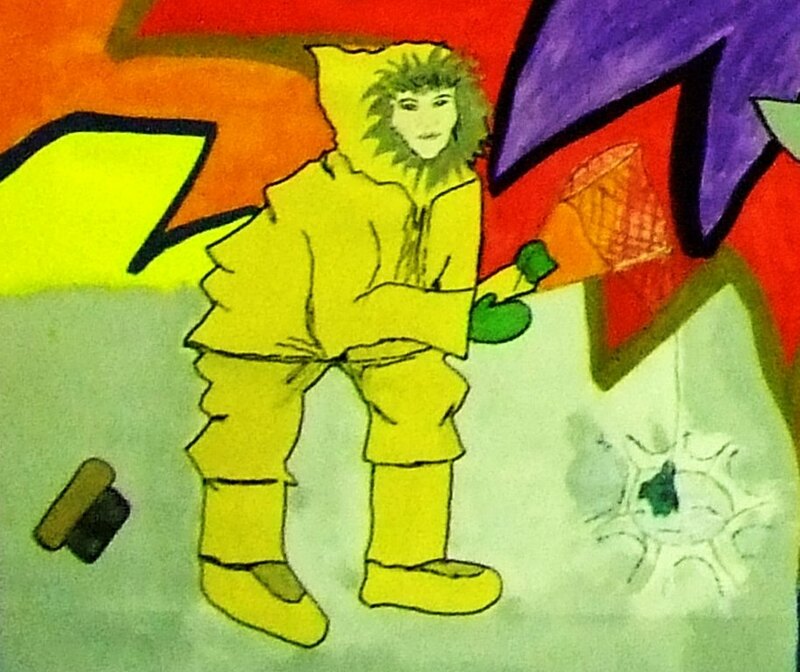 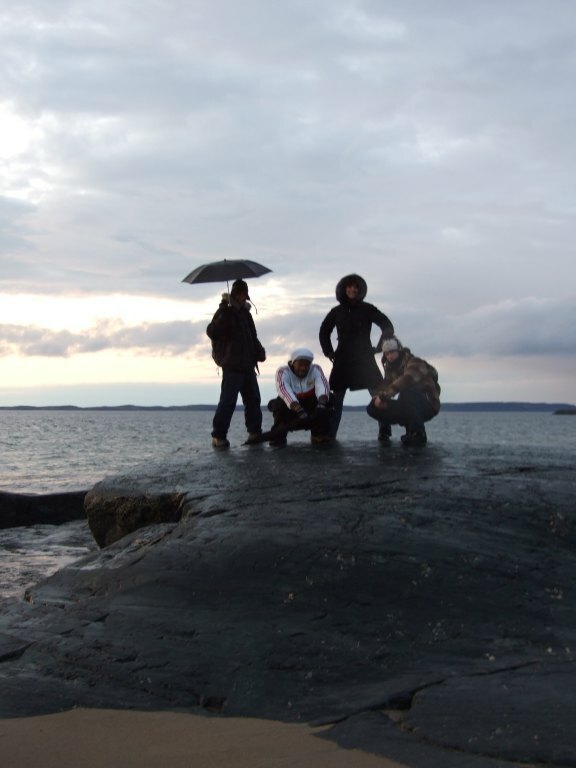 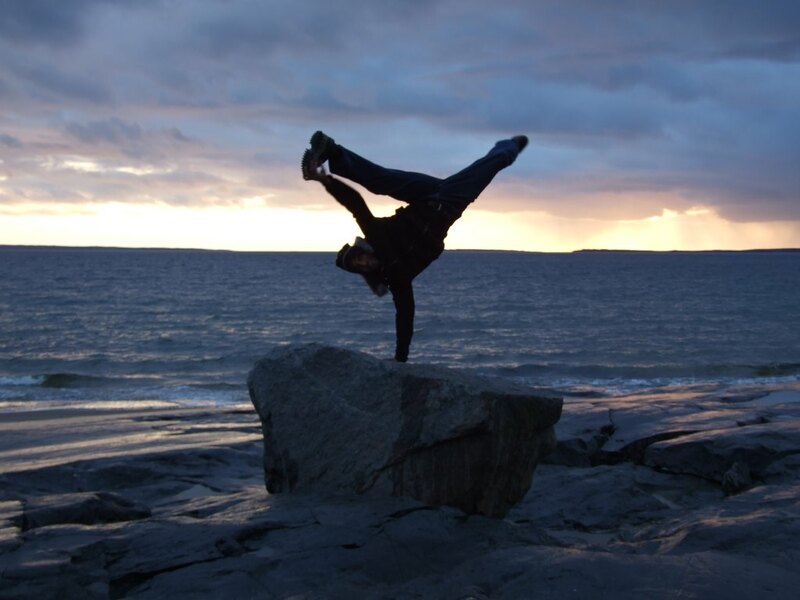 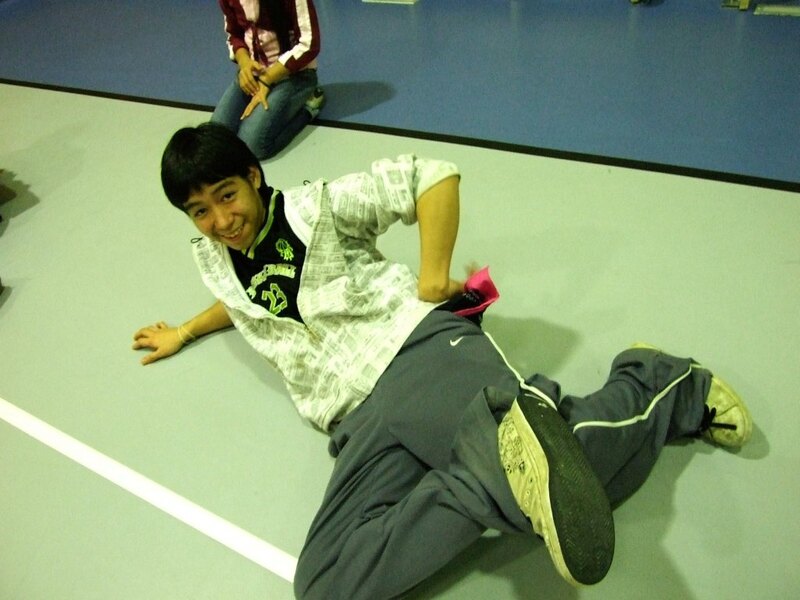 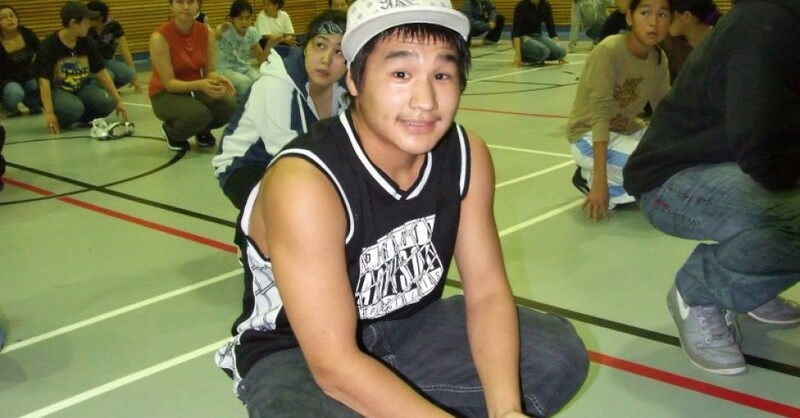 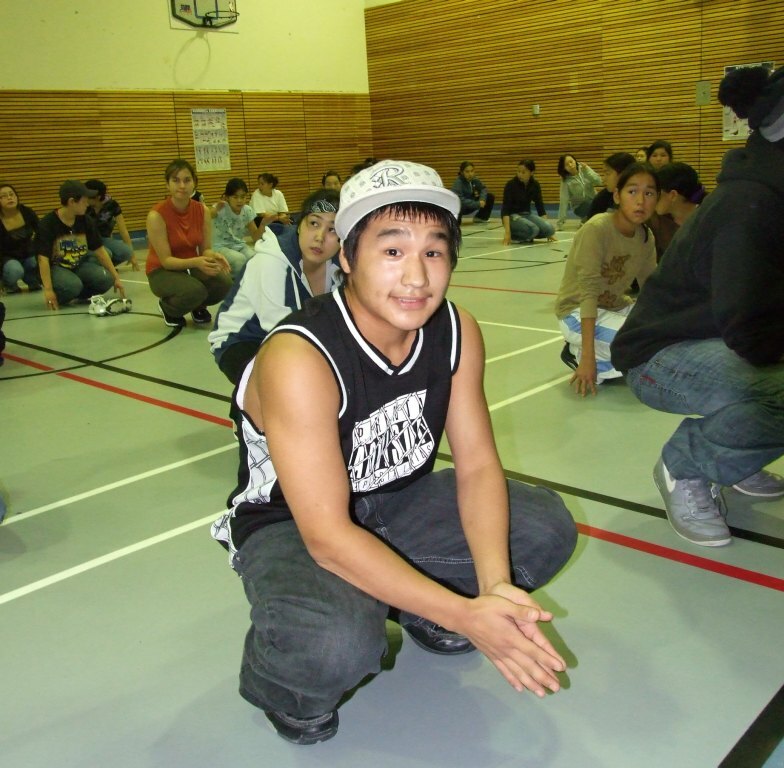 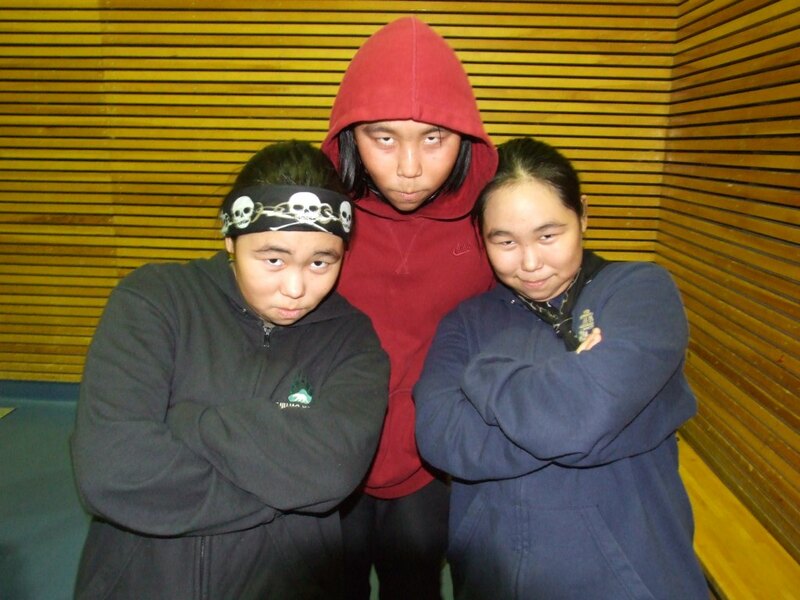 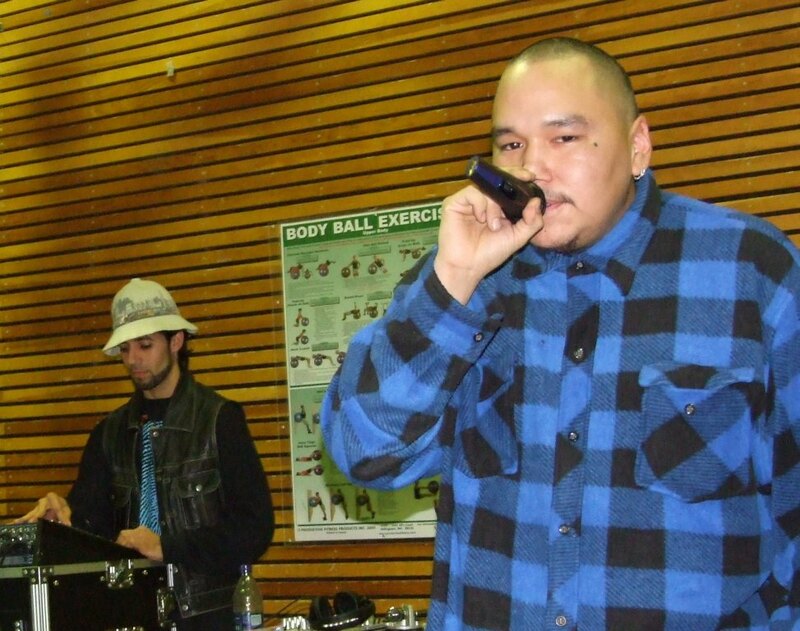 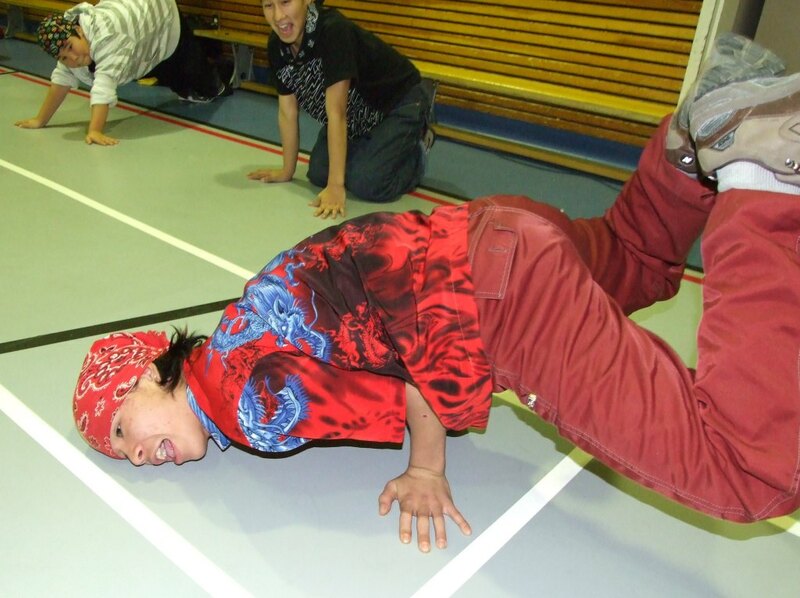 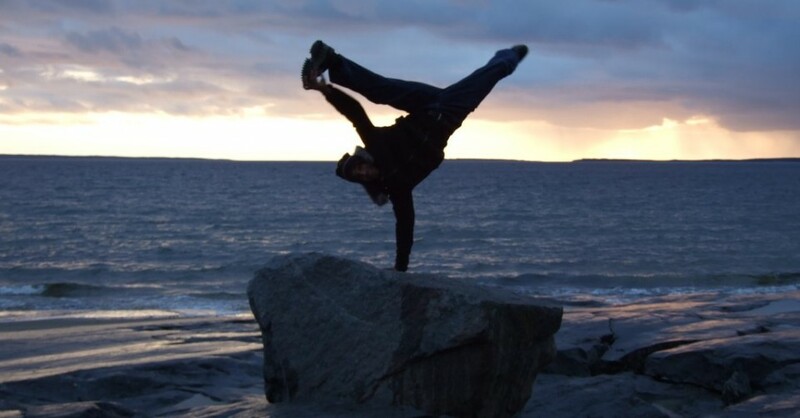 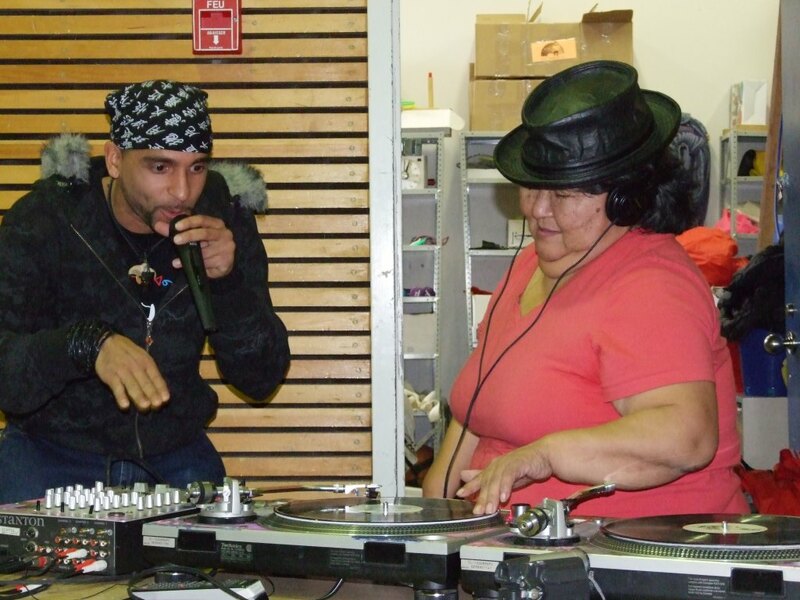 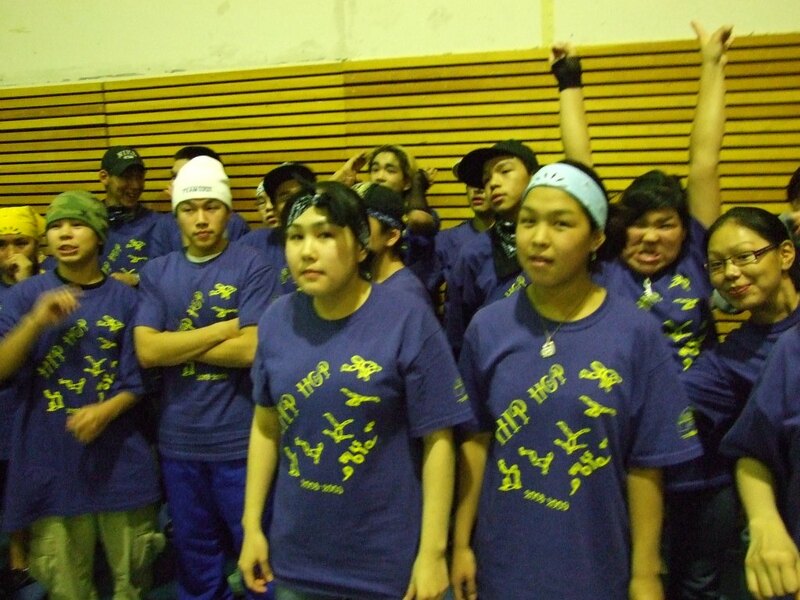 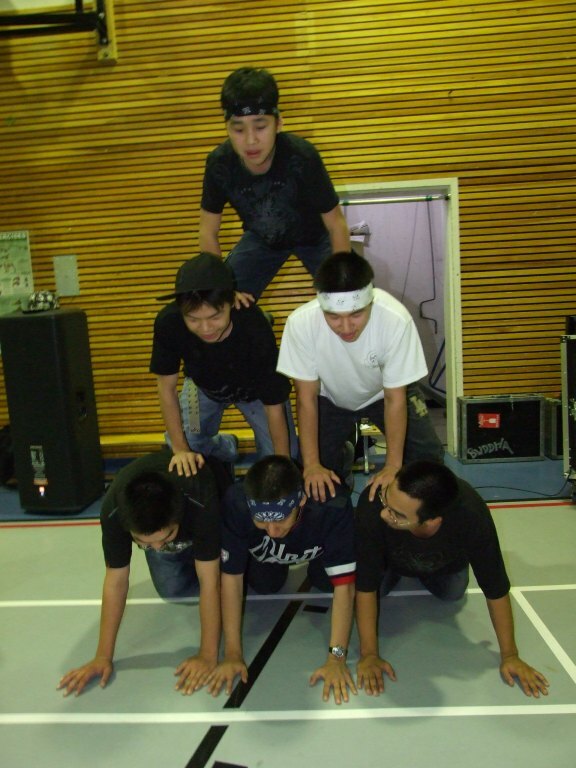 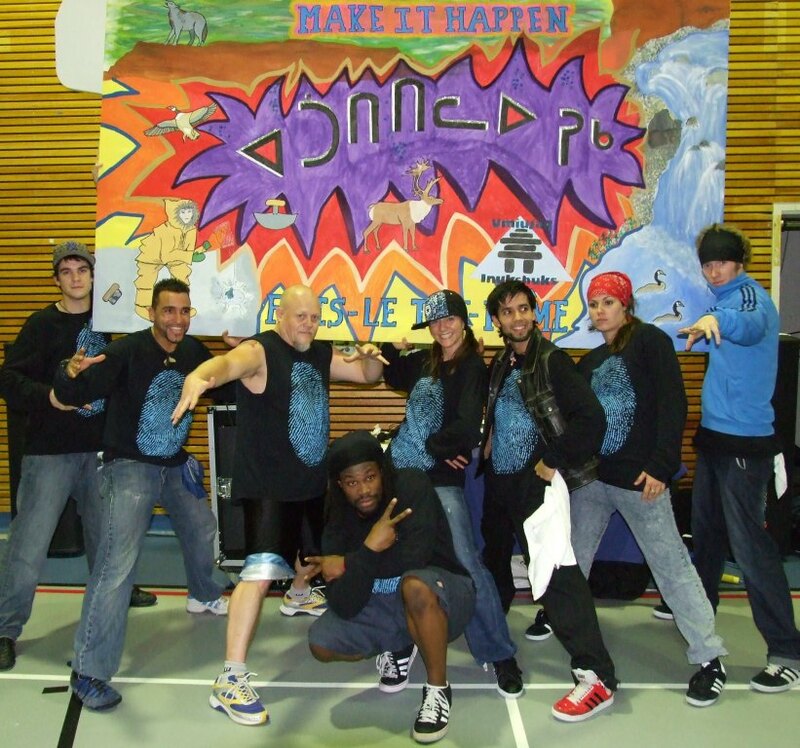 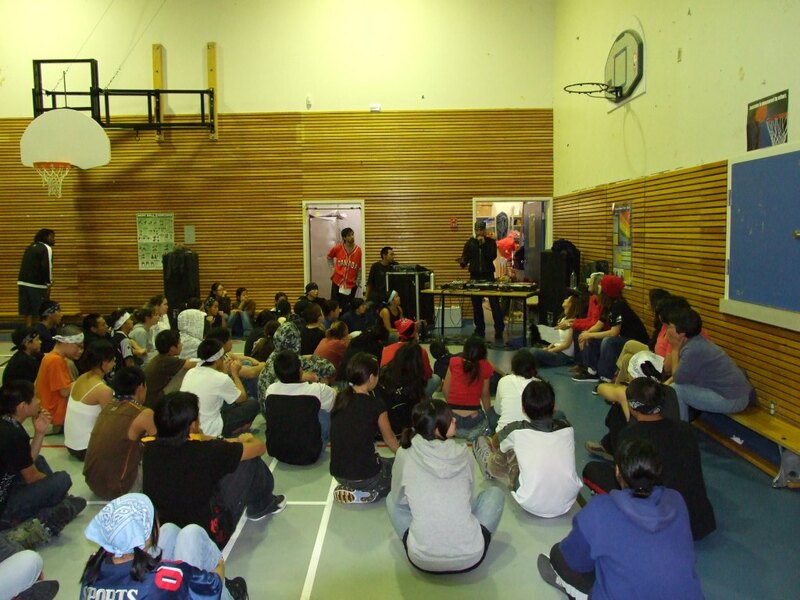 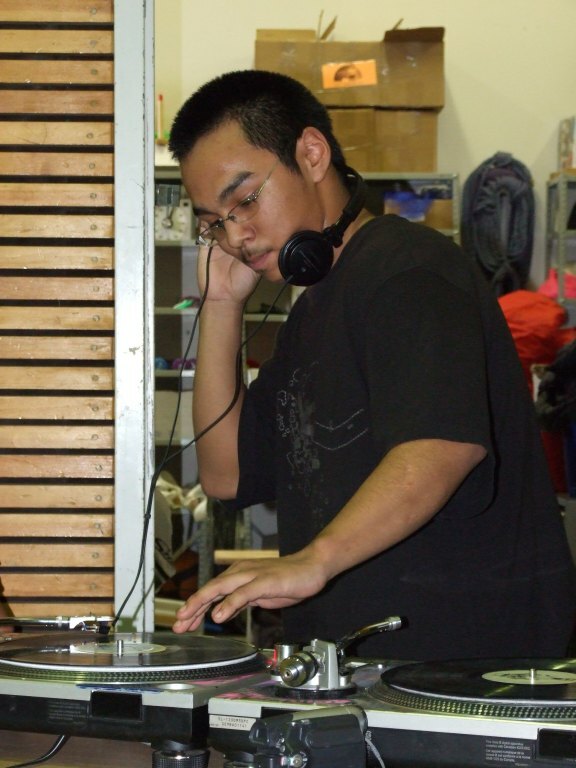 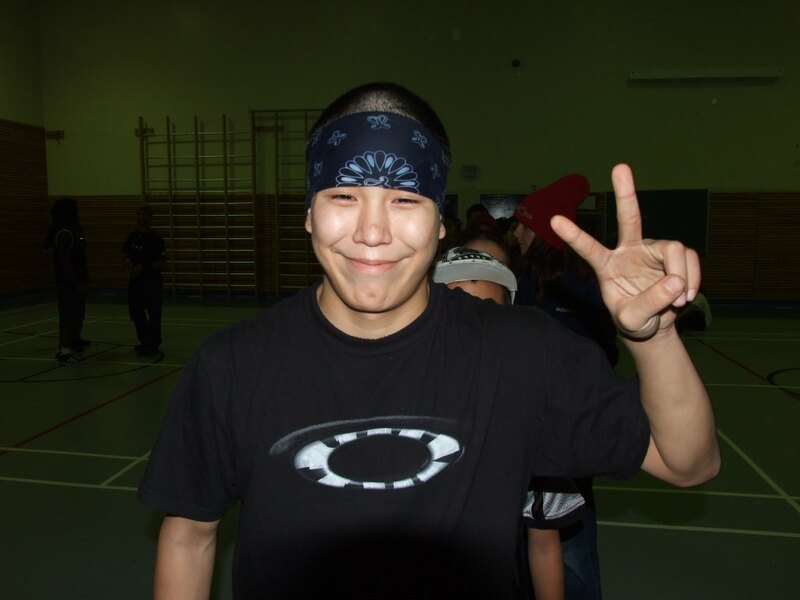 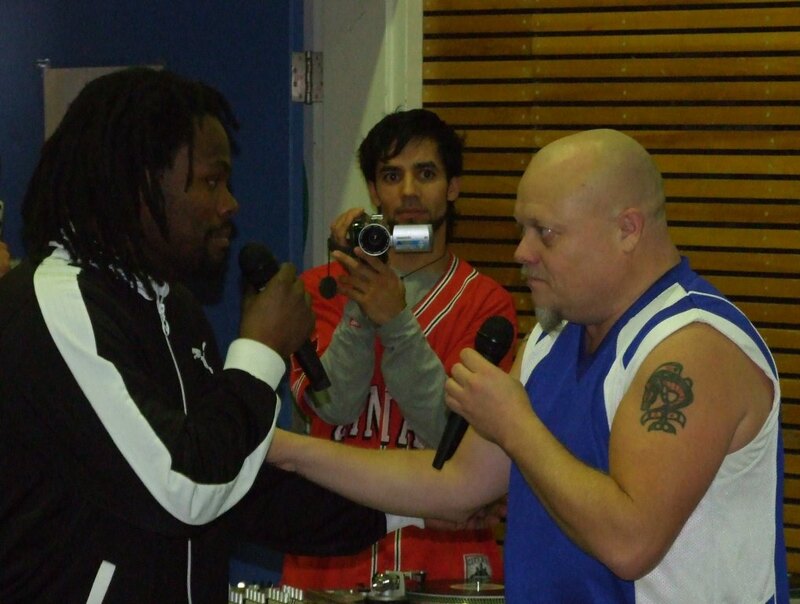 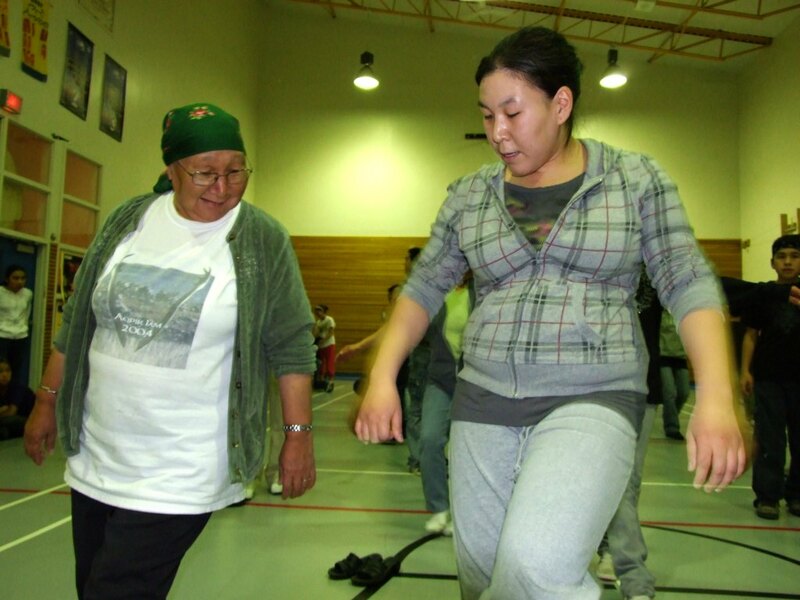 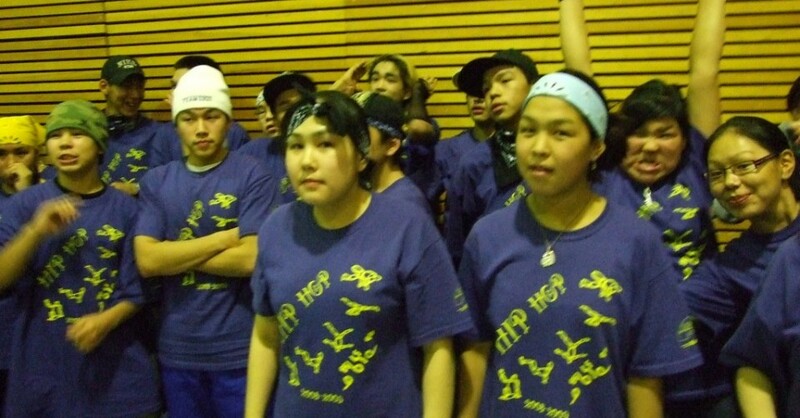 The youth had also told us that the Hiphop club continued and few of them went over to the neighboring island of Sanikiluaq to challenge the youth there in a dance battle !? 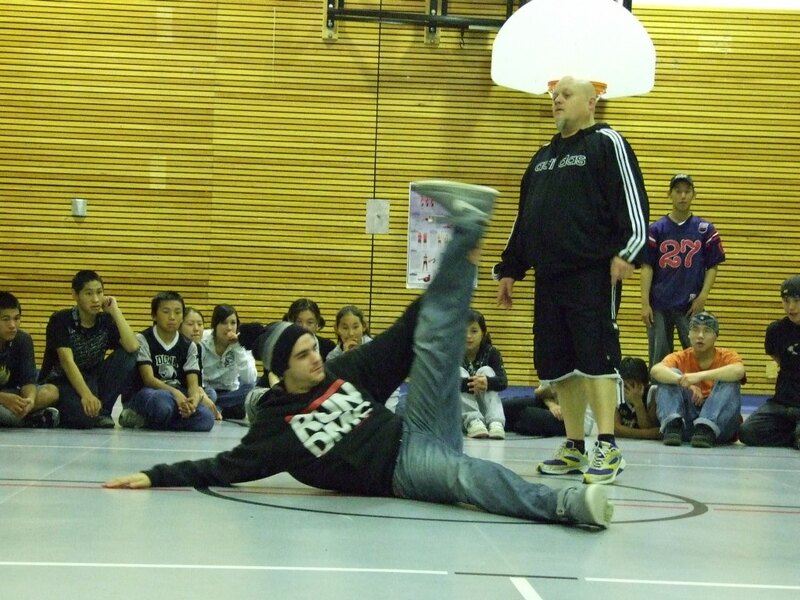 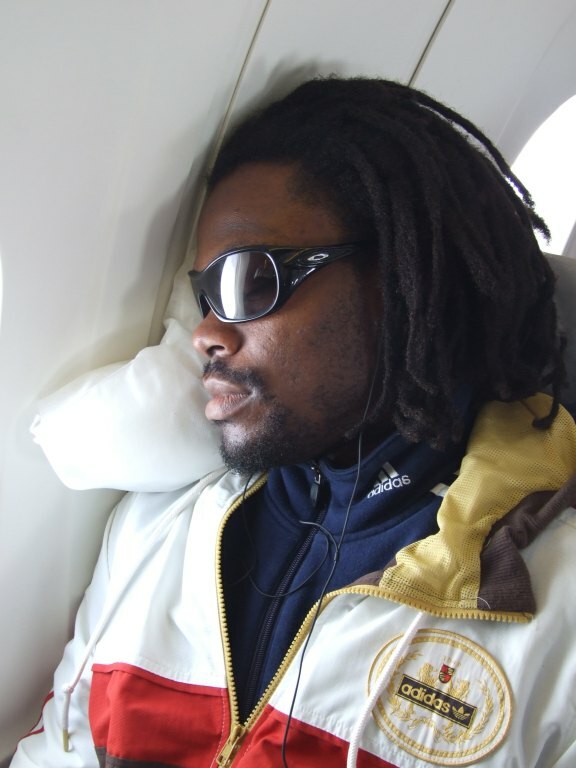 That’s the spirit of Hiphop !